As far as history goes, most of the commercial holidays we celebrate today came from the West. Father’s Day, for example, was officially established in 1910 but it wasn’t until 1972 that it became a nationwide holiday in the United States. Father’s Day was greatly inspired by the holiday that preceded it—Mother’s Day. The campaign to honor fathers was not met with “the same enthusiasm” mainly because “fathers don’t have the same sentimental appeal that mothers have.” But did you know it was a woman who fought for it? On July 5, 1908, a church in West Virginia sponsored the first event in honor of fathers: a Sunday sermon in memoriam of 362 men who died in the Fairmont Coal Company incident the year before. The event was a one-time commemoration and wasn’t an annual event—yet. 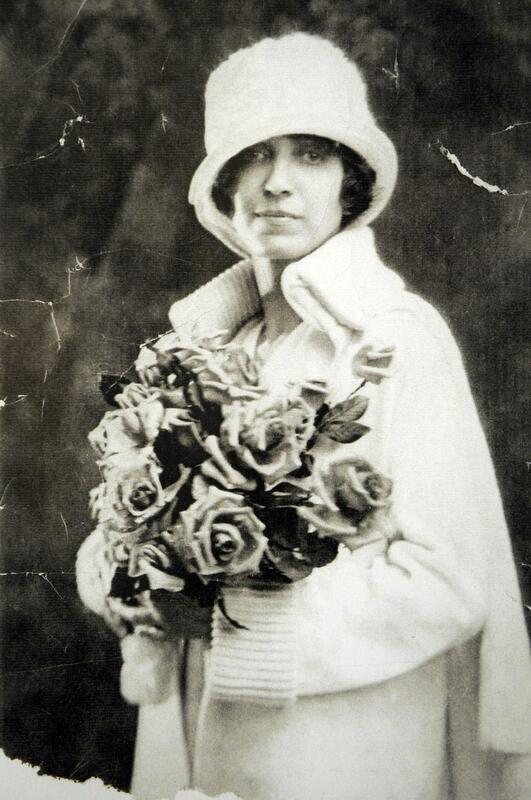 In 1909, a woman named Sonora Smart Dodd tried to push for an official holiday equivalent to Mother’s Day. Dodd went to local churches in Spokane, Washington, the YMCA, and talked to shopkeepers and government officials to support the idea. Needless to say, she was successful. The first nationwide Father’s Day was celebrated on June 19, 1910. There was a movement between the 1920s and 1930s that wanted to scrap Mother’s Day and Father’s Day altogether in favor of one holiday called Parents’ Day. Pro-Parents’ Day groups rallied in Central Park, New York City proclaiming that “both parents should be loved and respected together.” The movement was short lived when the Great Depression derailed its efforts. In an article by History, one historian wrote that men “scoffed at the holiday’s sentimental attempts to domesticate manliness with flowers and gift-giving, or they derided the proliferation of such holidays as a commercial gimmick to sell more products–often paid for by the father himself.” Hmm, makes sense. Controversy and commercialism aside, it seems like more dads are becoming open to the idea of celebrating the holiday today. After society’s love-hate relationship with Father’s Day, Richard Nixon officially signed a proclamation making it a federal holiday in 1972.